San Sebastian's International Festival, 1984. Super 8 documentary award in the Cine Estela Festival, 1986. 3rd award in the 1st National Amateur Cinema Contest of Palma de Mallorca. Documental sobre el ciclo de vida del caracol. 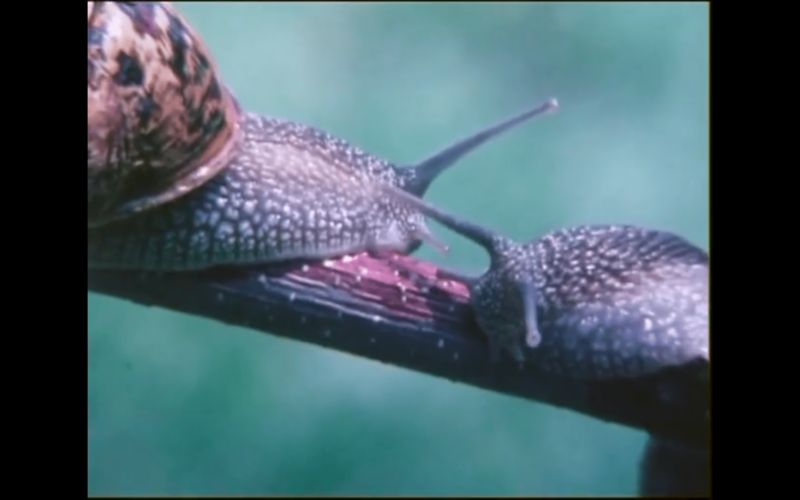 Documentary about the life cycle of the snail.